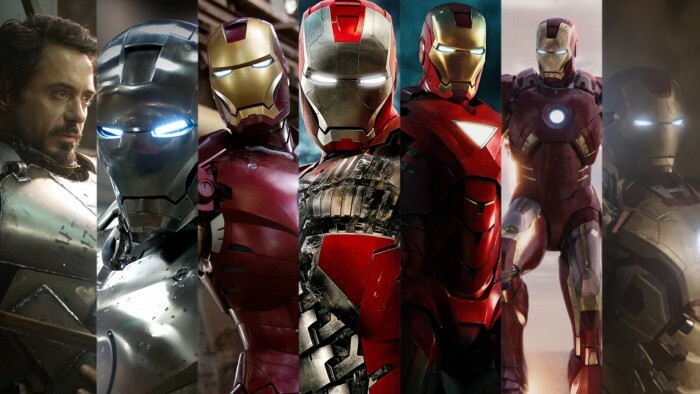 Iron man through the movies originally appeared on MyConfinedSpace on June 2, 2015. 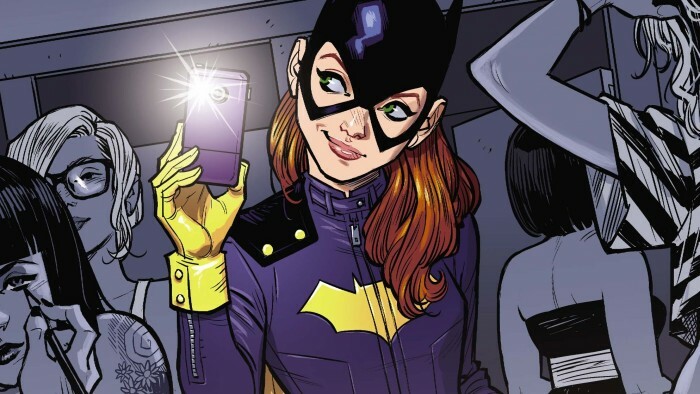 Batgirl selfie originally appeared on MyConfinedSpace on June 2, 2015. 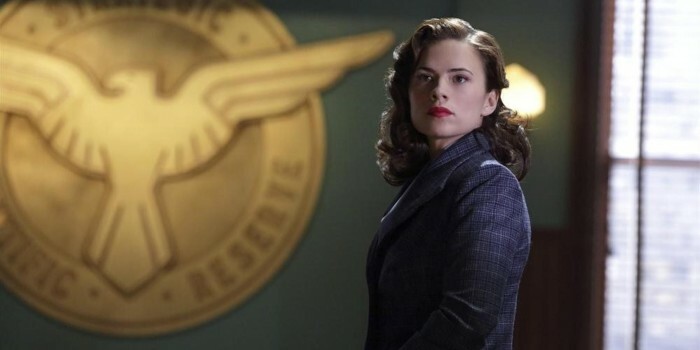 Agent Carter and a shield originally appeared on MyConfinedSpace on June 2, 2015.
as much as I hated the first one, the second film wasn’t so horrible and it was really nice to see Snake up on the screen. 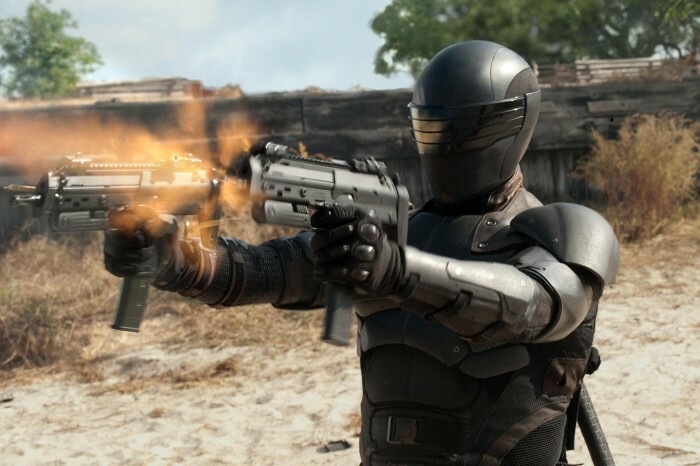 Snakes Eyes originally appeared on MyConfinedSpace on May 29, 2015. 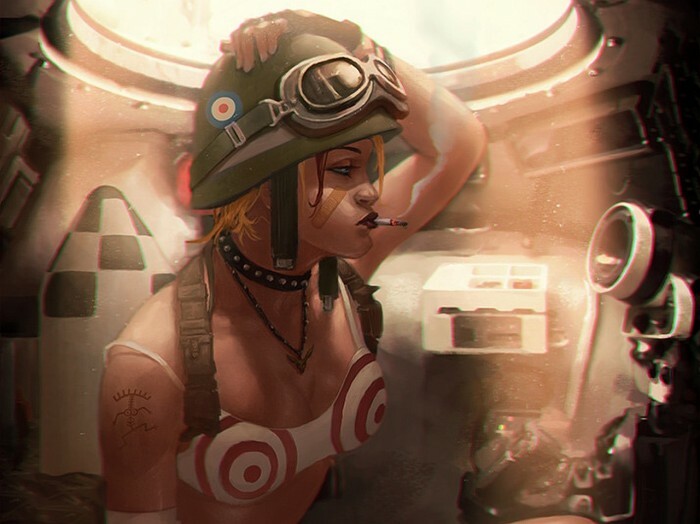 Tank Girl in her tank originally appeared on MyConfinedSpace on May 25, 2015. 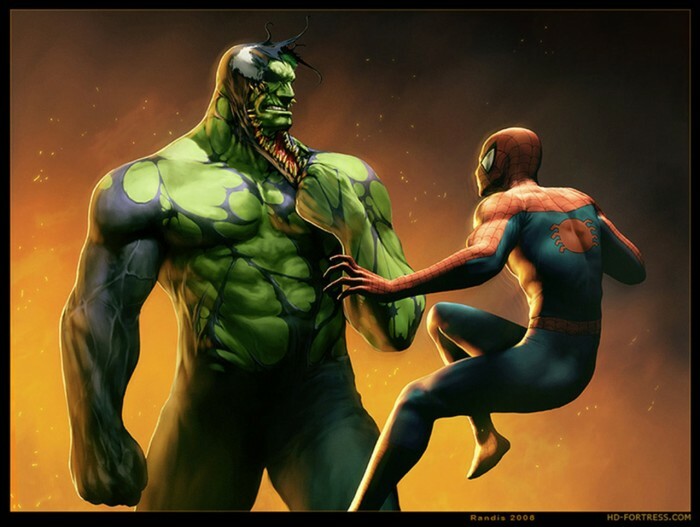 Venom Hulk originally appeared on MyConfinedSpace on May 25, 2015. 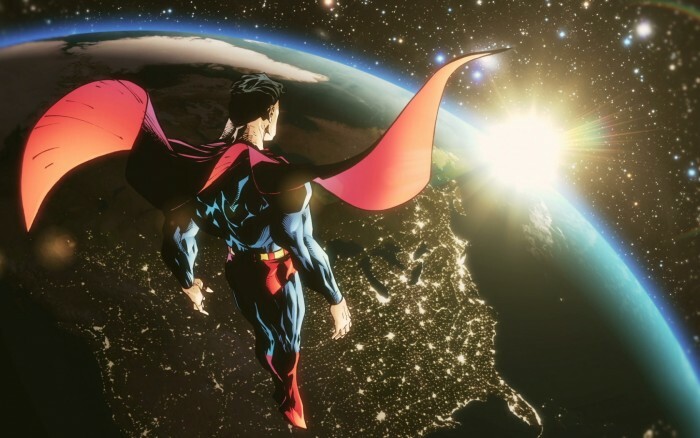 Superman in spaaaaace originally appeared on MyConfinedSpace on May 20, 2015. 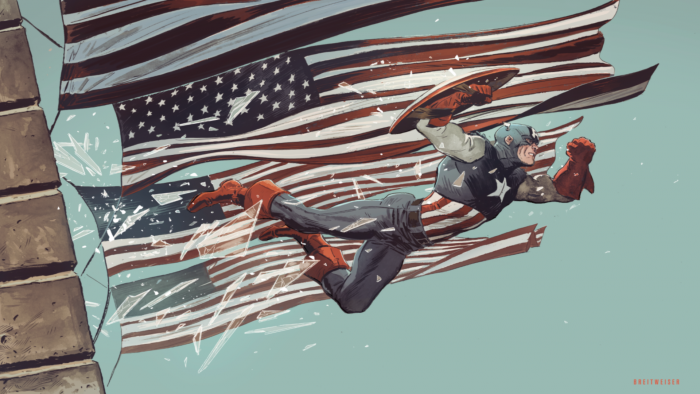 Captain America breaking windows originally appeared on MyConfinedSpace on May 20, 2015. 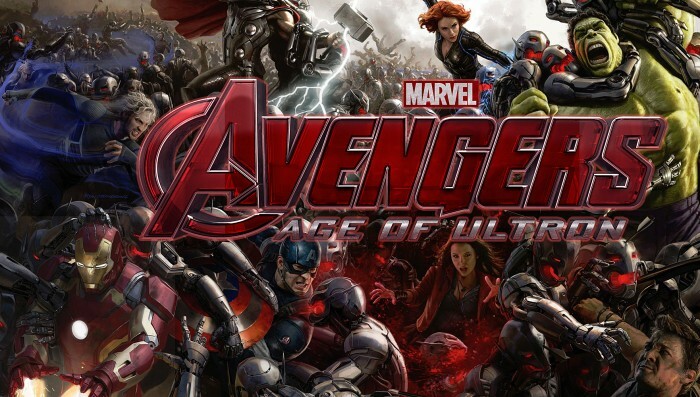 Age of Ultron originally appeared on MyConfinedSpace on May 18, 2015.